As of Apr. 3, the Ontario Municipal Board, formerly the quasi-judicial body that dealt with development proposals, will become the Local Planning Appeal Tribunal. Here's why that matters for your community. Upset about too-big condos and wonky zoning decisions in your neighbourhood? You're not alone. But this week, the province of Ontario will introduce a new process for appealing those decisions. On April 3, the Ontario Municipal Board (OMB), the quasi-judicial body that deals with development proposal appeals, will become the Local Planning Appeal Tribunal (LPAT). And many are happy to see it go. The much-criticized OMB was often perceived by municipal councillors and communities as being too deferential to developers. So in early 2016, the province launched a review of the OMB — spearheaded by Yasir Naqvi, Ontario's attorney general and the MPP for Ottawa Centre — and held public town halls across the province. Hundreds of people submitted comments and complaints, leading to the creatively-named Building Better Communities and Conserving Watersheds Act 2017, which abolishes the OMB altogether and substitutes the scaled-down LPAT in its place. Here's what that may mean for you and your community. One of the most important changes is the legal test the tribunal will now use to decide whether a development proposal should go ahead. Formerly, the OMB could overrule a council committee's decision and substitute one of its own, based on what it thought was best for that community. If a developer argued during a hearing that the ideal decision would be a bigger and more lucrative project than the one initially approved by an elected council, the board would consider the argument. In some cases, the OMB would rule in favour of the developer, overruling the council's decision. For example, take the building now planned for Wellington Street West and Island Park Drive in Ottawa. 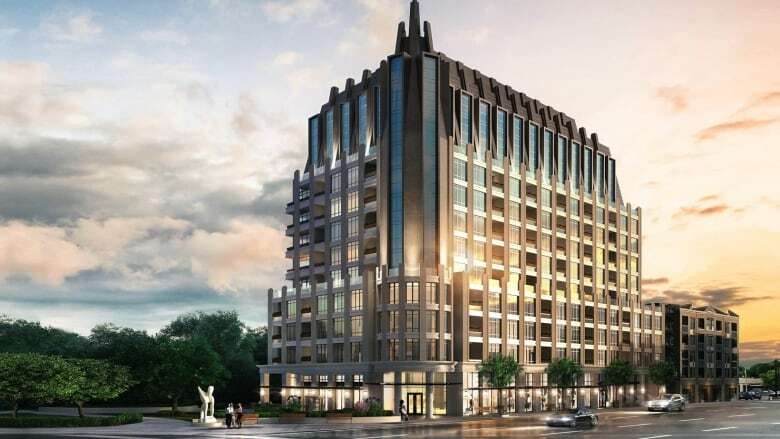 The city's own plan for the neighbourhood calls for a maximum building height of nine storeys — yet the development approved by the OMB is 12 storeys tall. That's because, during the appeal process, the OMB ruled that Mizrahi Developments could go ahead with its proposal as long as it included an "element of wow." That ruling garnered much ire from local community associations and councillors, who argued that opaque and unelected provincial boards shouldn't be determining the fate of local neighbourhoods. Jay Baltz, a member of the Hintonburg Community Association, said the OMB's willingness to hear every appeal from scratch was unfair. "The big problem with the OMB up until now is, everything that happens locally ... all goes out the window," Baltz said. "That's fundamentally unfair. There needed to be deference to what the local municipality wanted to plan in their own city." The LPAT, on the other hand, will stick to the role of a straightforward appeals tribunal. It will simply review the decision city council made, said Naqvi, and won't be able to make planning decisions of its own. "The test is whether or not you were consistent with your local planning documents," Naqvi said. "If the answer is no, the matter [is referred] back to the municipal council for them to reconsider the decision." Before: There were few supports for ordinary citizens, who complained that the costs of participating in matters before the OMB was prohibitive. After: The establishment of the Local Planning Appeal Support Centre will provide legal and planning help for both citizens and community associations. The new tribunal will offer help to community associations trying to navigate the appeals process through the Local Planning Appeal Support Centre (LPASC). The centre, with its budget of $1.5 million, will offer legal and planning help to ordinary citizens who want to participate in matters before the tribunal. That would go a long way to breaking down barriers to participation, said Gary Ludington, chair of the Westboro Community Association. "Have we got it right? Are we doing it right? We don't know," he said. "[Now] there's going to be a body of people who can provide help and answer questions." Kitchissippi Coun. 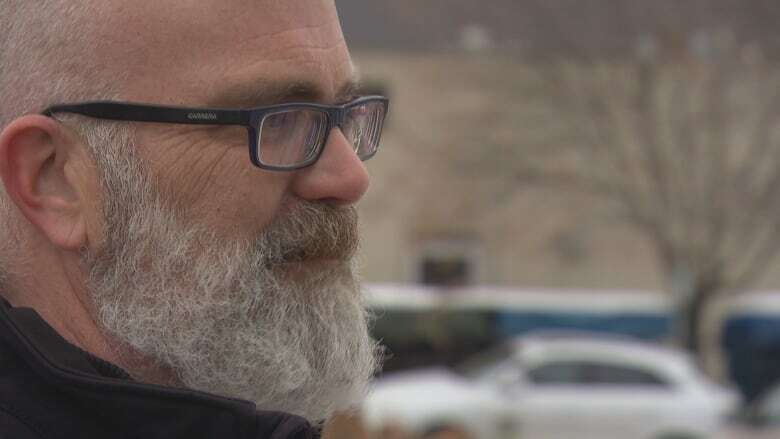 Jeff Leiper, who sits on Ottawa's planning committee, said the costs associated with appealing a decision at the OMB were also a sticking point for many community associations. Those associations, Leiper said, often had to hire their own experts to testify on their behalf in front of the board. "If you are going to sway the board, you have to have a professional planner, and you really should have a lawyer as well," Leiper said. That often put community associations like Ludington's in a tough position — either pay the fees, or drop the appeal. 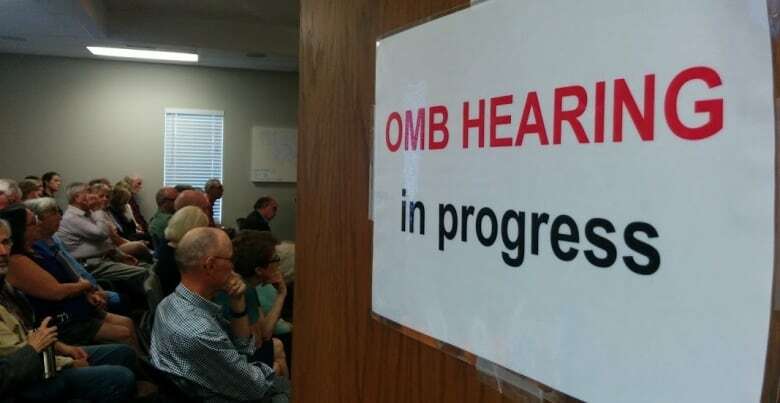 "There's no way that there are very many community associations who could afford a $30,000 fee to hire an urban planner or another professional to get up and make a declaration on their behalf at the OMB," Ludington said. The LPAT will hopefully eliminate those court-like hearings, Leiper said, and will offer a much more streamlined process. "Under the new system, the need for those really complex hearings in which you're spending a lot of money on planners and lawyers should largely be eliminated," he said. Before: The OMB held de novo (from the beginning) hearings where it would consider the development proposal as though it had never been considered before. After: All hearings will consider only the decision made by local councils — rather than starting from scratch. One of the most common criticisms about the OMB was that the appeals process should give more credence to the decisions of local councils. Under the LPAT's new legal test, community development decisions will better reflect the desires of the people living there, said Naqvi. "At the end of the day, it is our local municipal council, our elected councillors, who are going to be making the decision," he said. If a city council decision adheres to its own official plans, that decision will be virtually "LPAT proof," Leiper said. "The city is going to have to be a lot more careful in the future because the LPAT is now in a position to look [at whether decisions] meet with the official plan," he said. "If it doesn't, we'll find that our decisions are coming back to us." Before: The OMB sometimes served as a "scapegoat" for council to approve projects that catered to the wants of developers, Leiper said. After: Accountability. There's no threat of an OMB appeal if the city council decision adheres to its own planning rules, Leiper said — so council will have to "wear its own" decisions. The new LPAT will make Ontario councils "more accountable to voters" for their decisions, Leiper said. When making planning decisions in the past, Ottawa city council tended to avoid an OMB appeal at all costs, he said — even if it meant compromising with developers and approving a larger, more unwieldy development than was allowed in the city's official plans. "An unelected, unaccountable OMB was always a convenient scapegoat for unpopular zoning decisions," he said. "We can't say anymore that we're approving something because the OMB would have done it anyway," he added. "If we are following our own official plan, it is perfectly within the power of city council to say no to developers."